Modern day flooring for contemporary motif’s. Our contemporary take on flooring crafted from the finest, most durable materials, perfect for city living. If you’re remodeling, planning a new floor plan, or upgrading from carpet to flooring, the Bauhaus Collection captures beautifully refined, modern-day enhancements in contemporary flooring that will transform your living space into modern-day luxury. 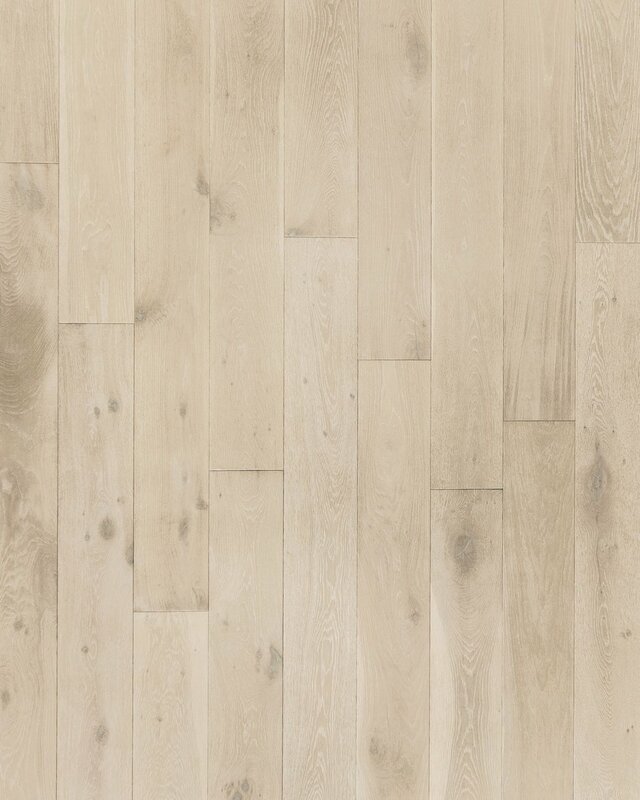 To request samples of our flooring, click here. To view warranty info, click here. Bauhaus Collection — Choose another tile below to see information, specs, and descriptions.